This is just a fan made thing I made up since it looked Interesting to make. 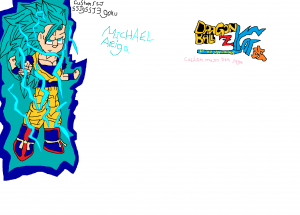 It’s really ss3 goku from the buu saga but in blue colored.SPOILERS! 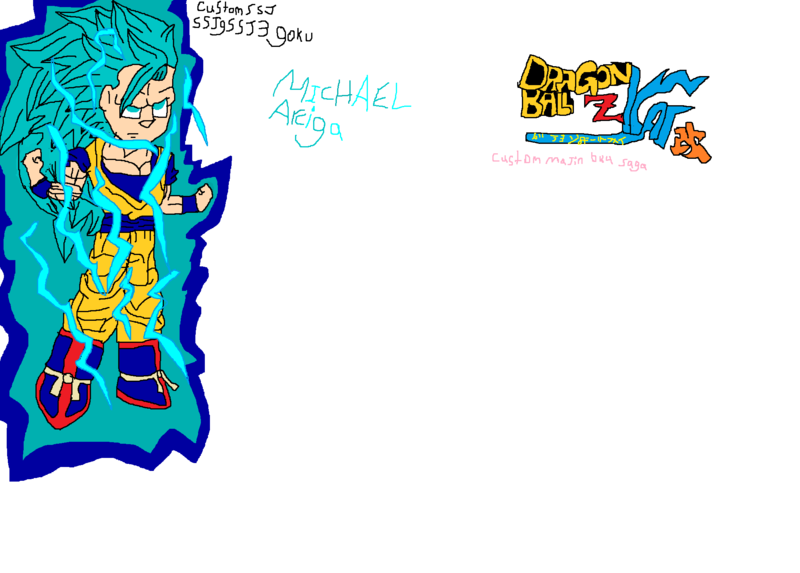 in the new movie Ressurection F the new form SSGSS is a blue ssj likely so that’s what I made ss3 like. 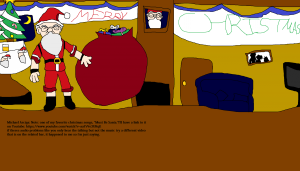 And as I said for the Gotenks post, I got interested into “Dragon Ball Z.” So I decided maybe I’ll make another post on the Scenario before the Buu Saga. 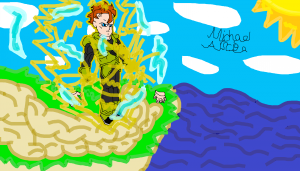 And that is the Androids Saga, Android 16 when he will try to attack cell with his Hell’s Flash Technique.